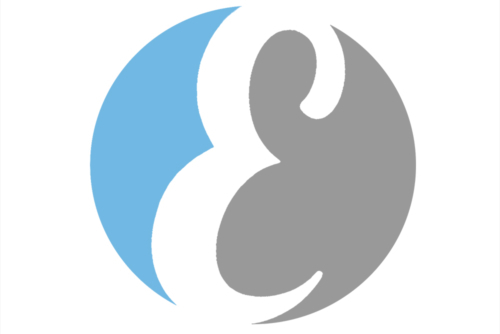 Everipedia is an incredible crowd-sourced Internet encyclopedia and knowledge base, and Antipodal Talent 美中人才 now has its own article on Everipedia! To celebrate we’ve also created one for our newest project that is tentatively entitled You Are the Brand. You can now get the latest information about You Are the Brand from the Everipedia article as well as our news feed. Share the post "Antipodal Talent is now on Everipedia"